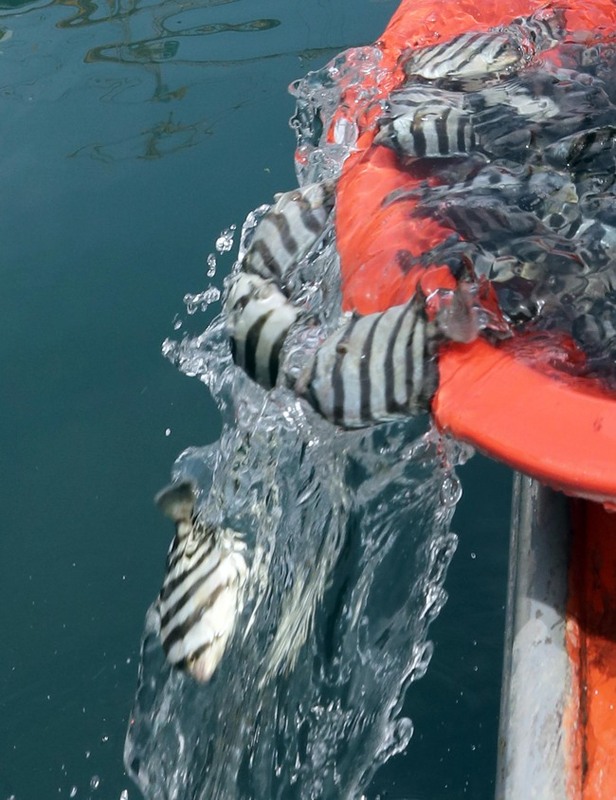 South Korea and China will hold a meeting on fisheries cooperation next week, resuming the regular consultations that have been suspended for nearly two years over the neighbors' diplomatic feud, sources said Tuesday. The two countries are currently discussing details of the 10th South Korea-China meeting on fisheries cooperation to be held in China sometime next week, the diplomatic sources said. The meeting will bring together officials from the countries' foreign ministries as well as government agencies on fishing and maritime security to search for ways to stop illegal Chinese poaching on the South Korean side of the Yellow Sea. It marks the countries' resumption of the biannual meetings after their diplomatic rift over the deployment of a US missile defense shield, Terminal High Altitude Area Defense, in South Korea halted consultations following the last meeting held in Korea in July 2016. The meetings were initially launched in mid-2012 to enhance the neighbors' cooperation on fisheries affairs in the wake of rampant illegal fishing by Chinese boats in the Yellow Sea. The latest decision comes as South Korea and China have started to bring back bilateral cooperation and exchanges after the THAAD feud badly hurt them over the last two years. The countries have also announced that they will hold the first joint economic cooperation committee in nearly two years in Beijing on Friday.